The online store «Beeline» has launched a new promotion code for purchase of Samsung Galaxy Note 9. Version 128 GB cheaper, on 31 500 rubles, than no discount, and 512 GB for 47 000. The validity of the code is unknown; most likely, it will stop working in the coming hours or days. In addition, the «Beeline» has a program Samsung Forward. The client is able to pay monthly a small amount, getting the flagship and exchanging it for a new one every year for free. 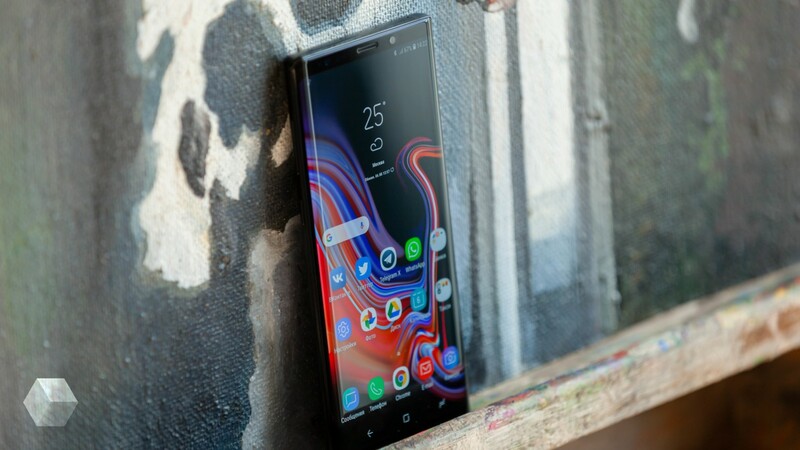 Samsung Galaxy Note 9 submitted in August 2018, and is equipped with a display of 6.4″ with stylus support, Exynos 9810, dual main camera 12+12 MP and a battery of 4000 mAh.